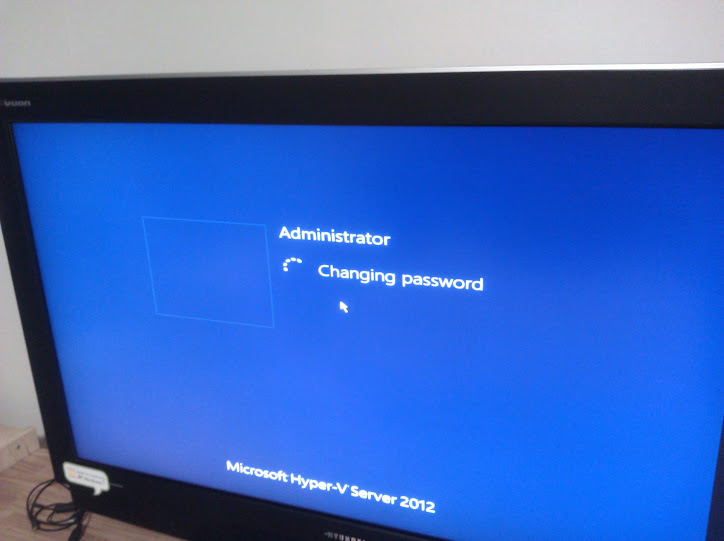 그리하여 정말로 따끈한 신상 Hyper-v Server 2012 을 USB 메모리에 깔아 보기로 했습니다. 공짜입니다. 먼저 USB메모리스틱을 하드디스크로 인식시켜야 합니다. Note that in here you can also set the Disk Type as either Fixed or Removable. This means that if the Lexar BootIt.exe 'bit flip' utility does not work on your particular flash drive, you can permanently program the bit here. 먼저 Bootit 프로그램을 이용해서 USB 메모리를 USB-HDD로 바꿔줬습니다. Bootit이라는 것으로 더 편하게 되기도 한답니다. 그 다음에는 아래 블로그의 설명대로 디스크를 할당 후, 작업PC에서 바로 다운받은 Hyper-v 2012를 USB로 설치해 버립니다. 오늘의 결론: USB 3.0이 아니면 아무리 기동후에 별로 스토리지 안쓰는 OS라고 하더라도 웬만하면 깔지 맙시다. 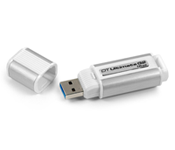 To begin you will need the following: 32 GB or larger USB 3.0 drive (It can also be an external USB Hard Drive). Some USB 2.0 drives will work but will be very slow and are not officially supported. A Windows 7 or 8 PC to build the USB drive on. Windows 8 DVD ISO.